I have always been keen on New Year’s Resolutions. I believe it’s a great opportunity to look at our lives thus far and decide to make changes to improve it. I feel like I’m entering a completely new phase in my life. As an Olympic athlete I’ve always known my yearly plan, had a very distinct goal, and knew the path to get there. Now I’m creating new goals! Ultimately it’s about the journey to finding out what makes me healthiest, happiest, and how I see myself living for the rest of my life. No pressure right? 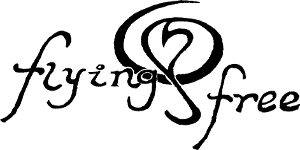 From my earlier blogs you’ve heard about my new healthy approach to life, but like any other human being, I have to deal with bills, savings, investments, cleaning, cooking, and so on! This year my New Year’s Resolutions have a focus in this department! One of my resolutions was to understand my finances and be better organized. Most people who know me know that I’m an organization fanatic; no denying it, it’s true! 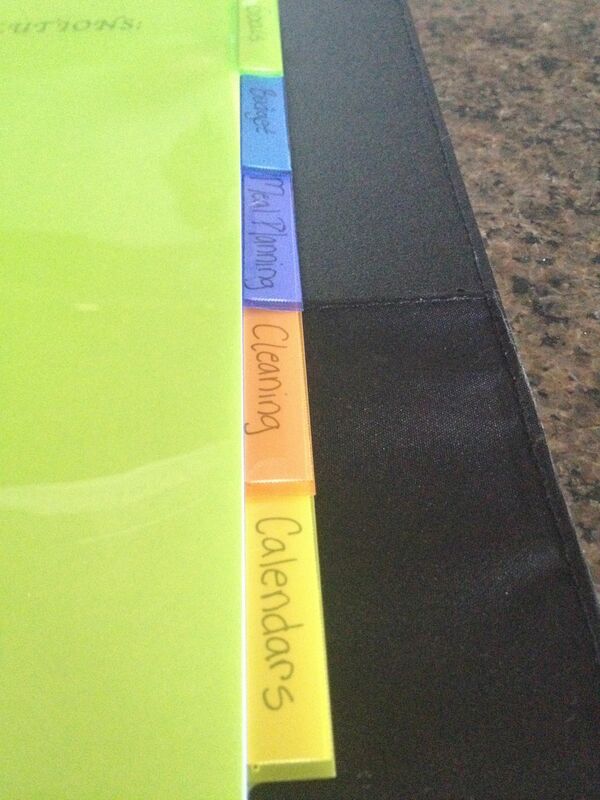 So this year I’ve created a Household Binder… thank you Pinterest for all the fabulous ideas! Mine currently has 5 different tabs: Goals, Budget, Meal Planning, Cleaning, and Calendars! Basically all my New Year’s Resolutions get wrapped up into these 5 categories! Plan out our weekly meals – to eat healthy, eat out less, and organize grocery shopping. Plus I have decided to take processed sugars out of my diet!! Have a cleaning schedule so my husband helps me out around the house and to feel less overwhelmed by how much there is to do! i.e. laundry, loading & unloading dishwasher, dusting, vacuuming, all that fun stuff 🙂 I made a list of chores for daily, weekly, biweekly, and monthly! Part of creating a healthy lifestyle involves reducing stress, and an unorganized, messy home seriously increases mine! This Household Binder is a way for me to organize all that other stuff in my life that I know effects my swimming somehow. It’s so nice to come home from a workout to a clean house and know exactly what to prepare for a meal! Seems pretty normal right? It is going well so far! I must say my house has never been cleaner, my husband knows how he can help me, and I have created a budget that we are both monitoring and sticking with! I’ve also made some fantastic meals and created new recipes that I hope to post soon! I hope you create fun and challenging New Year’s Resolutions for yourself! I would love to hear about them!